About eighteen months ago, I had a burning idea for a book. It was to be a food and table memoir with recipes. 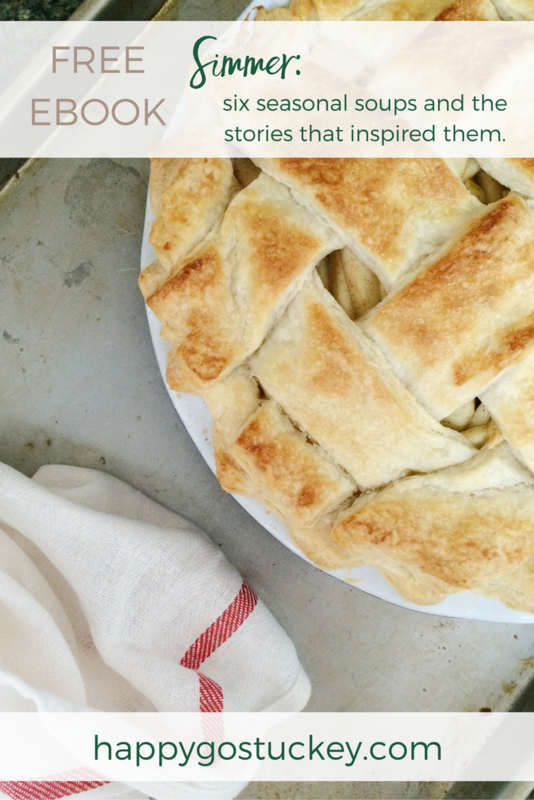 Stories of feasting on life and hope— and the joy to be found in gathering. 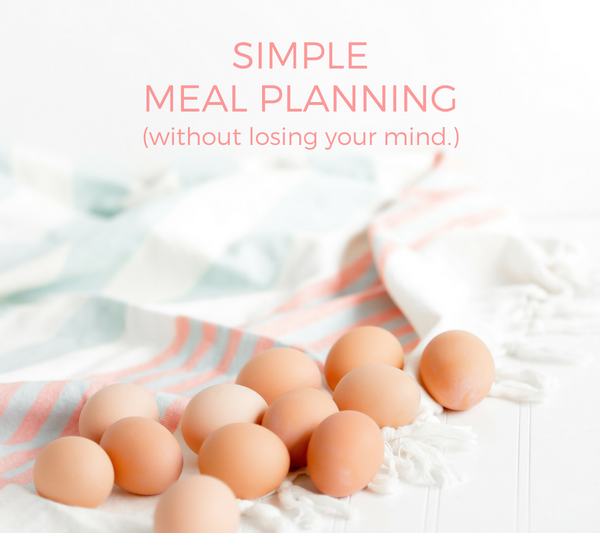 I dreamed up the stories I would tell, the recipes to share and even several title ideas. For nearly a year I wrote a book proposal, (and no, I don’t think it typically takes that long, but I’m a slow processor— like sloth-slow,) and then I pitched it with deep breath and shaky hands. Those longs months of honing the idea behind the book are still something I am quite proud of. 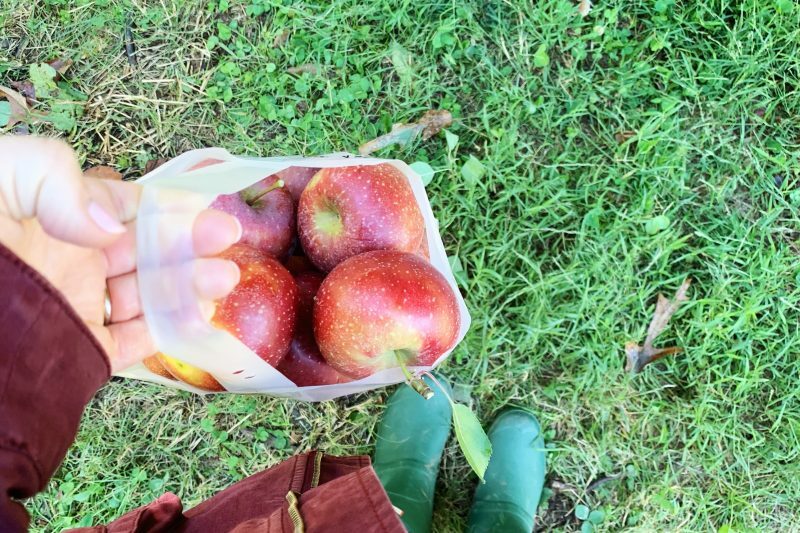 I learned much about myself as a cook, a writer, and a gatherer. Not even when I received three out of three polite agent rejections for the proposal, did I regret the time I spent in quiet preparation for my first book idea. 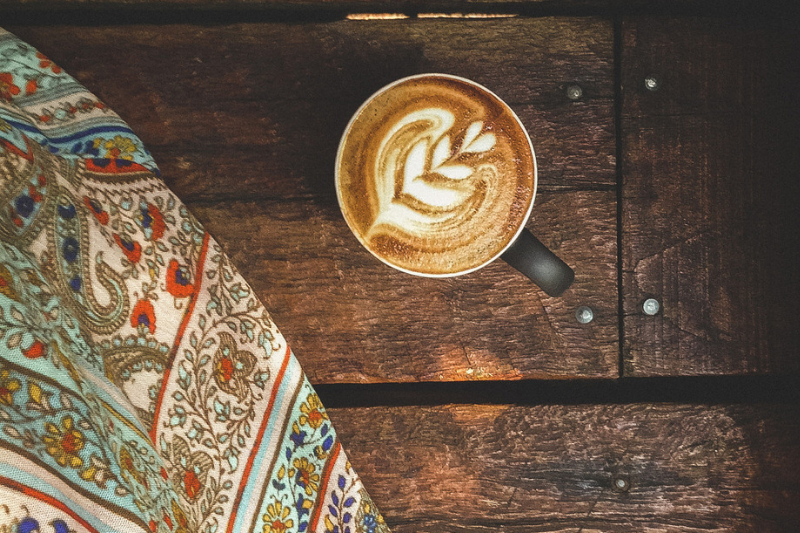 Still, rejection stings and it took several long weeks of silence, questioning, and prayer to come completely back to the table and the writing desk. One year later I am beyond grateful for those few polite ‘no’s. Without them I am not at all sure I would have grasped the deeper desire to keep searching. To keep creating but only in proper balance with the constraint I have to keep consuming. I used to believe that my value as a writer was twisted together in the ropes of what I could produce. Now I see that my responsibility as someone who desires to create, is not to merely produce much but to live first, to live well. To consume a lot of the best, leaving my inner well full and flowing over, rather than drying up inside and resting on the tenterhooks of fear and failing. I will not seek publishing because it is seemingly the next step. I will not produce unless I have something to say that will help you or me or us both. I’m chasing the fire. Chasing the love. Chasing the fun. Chasing the hope. And waiting as long as it takes— for the simmer. I know you understand. I know you’ve read books that could have been blog posts. I know you’ve read two hundred pages that could have been twenty. I know you’ve been asked to invest in things you weren’t certain you would be happy you did. Me too. But I’ve also been the happy receiver of someone else’s wait. I’ve enjoyed art that took ages in quiet production. I have read books that were twelve years in process, and it shows. I want to be willing to wait. Back to my little book, for months I prayed and thought and to be honest, fretted, about what to do with it. Should I keep going, try again or stick it in a drawer under an old yearbook and call it a day? I hesitated to push it aside and move on until I shared it with you. So I took my favorite parts, and I wrote it anyway. 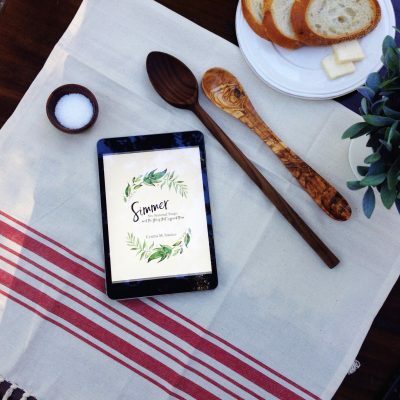 Introducing Simmer: Six Seasonal Soups and the Stories that Inspired Them. I created these recipes (admittedly each one a spin-off from a memorable soup I once enjoyed,) in my own little kitchen in the blue house. I made them again and again, scratching down notes on the backs of water bills and preschool activity sheets. I made soup all through the scorching summer so that when the weather turned, we would be ready for comfort and warmth. This is my 28-page gift to you. I hope that it will inspire joy and hope as you walk through the unknown. I pray that you will see this, my stone of remembrance as a clear picture that time is a sacred privilege and whether we seem to be moving ahead or standing still, it is worth the wait. It is worth the simmer. If you are already an honored part of the community here, than you should have received Simmer by email. If you think you are and you did not receive it, would you just click that little “Let’s Connect” button up there and shoot me a quick email and I will check it out? Free Ebook. 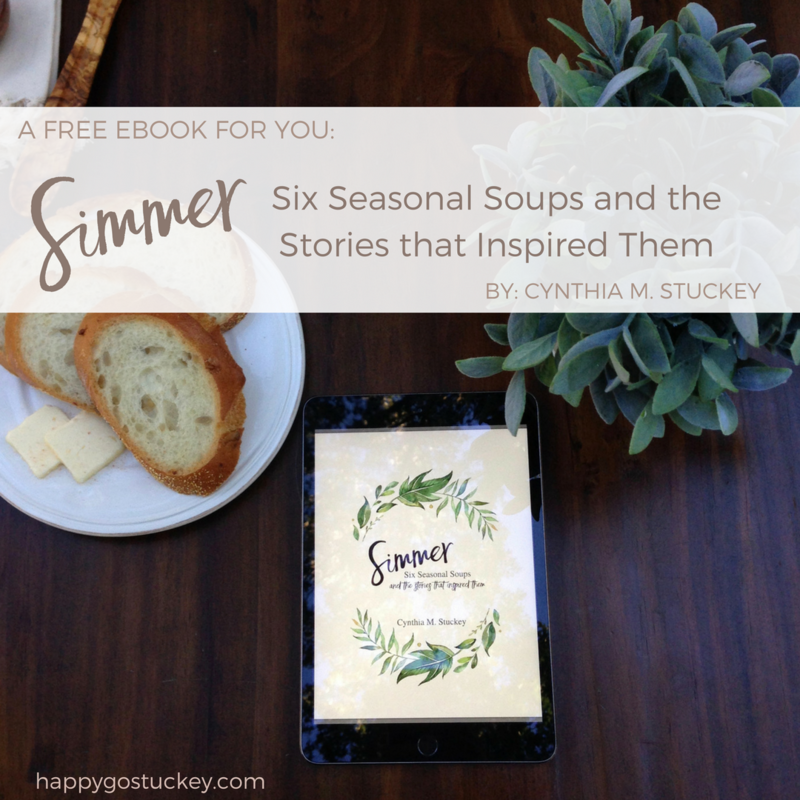 Simmer: Six Seasonal Soups & the Stories that Inspired Them. I couldn’t be more proud or excited to see you taking this step! 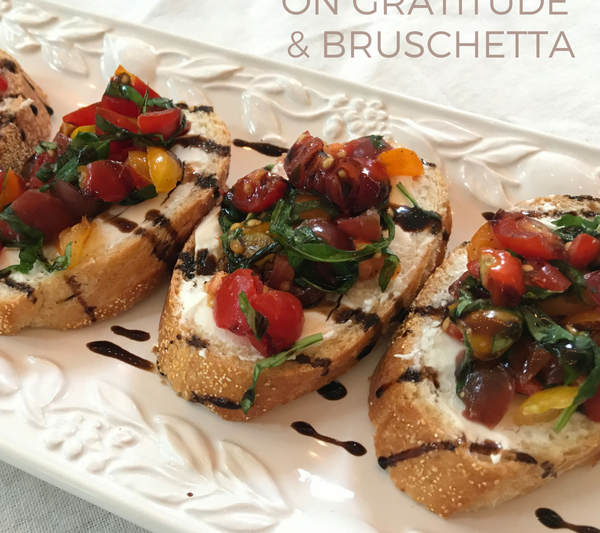 Thank you for sharing your word and recipes – even if it’s not how you originally intended. Time to go Simmer! I am so proud of you for dusting off the feeling of rejection and pushing through by God’s grace. This post and your beautiful E book inspires me to not give up when I face rejection. Adversity and obstacles will come. 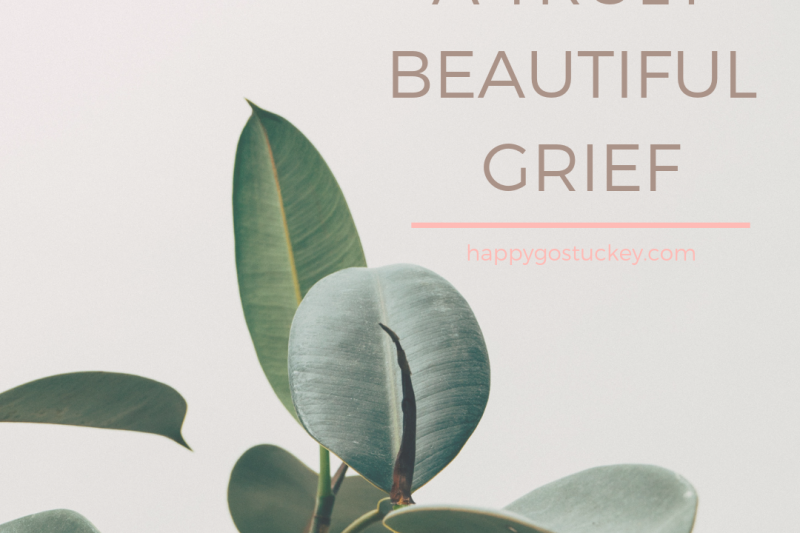 Thank you for modeling to me how to grieve by going upward and inward. Off to download your book. You’re the best, Meredith. You always know how to make me feel loved. I cannot wait to hear how you like the recipes! This is so exciting. I’m nearly there with my eBook and you’re spurring me on! Not to mention the fact that I LOVE soups!! Thank you for your honest journey of wanting to publish and the end result. I’m in love with your idea and can’t wait to download this and share it with friends. Hi Stephanie! Haha, love your site address. If that’s not real life, I don’t know what is. 🙂 I hope you enjoy it and hope to see you again soon! Cynthia, this post is beautiful. Thank you for honestly sharing your journey and for pushing through to write this book. You have inspired me! And, I can’t wait to read through your stories and recipes. Just in time for the cooler weather that is on its way here in Virginia. Hey Lauren! Girl, send some of that weather change down here to Georgia– we are struggling! I hope you love it! This is a wonderful little book. I love the stories you have shared – they are so beautifully written. We love soups at our little house and I’m excited to have some new one’s to try.